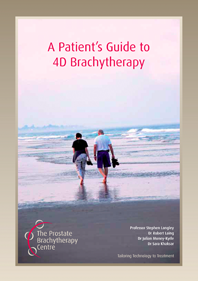 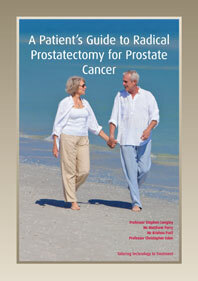 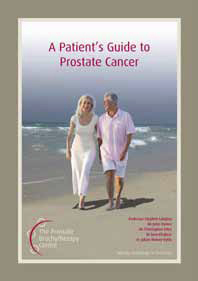 For more information on Prostate Brachytherapy please donwload any of our booklets. 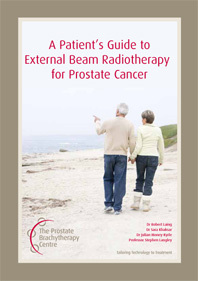 Click on any image to view, download or print booklets. 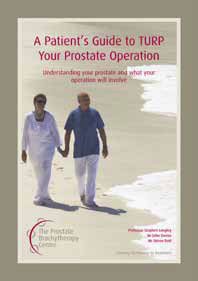 Click here to view downloadable questionnaire.